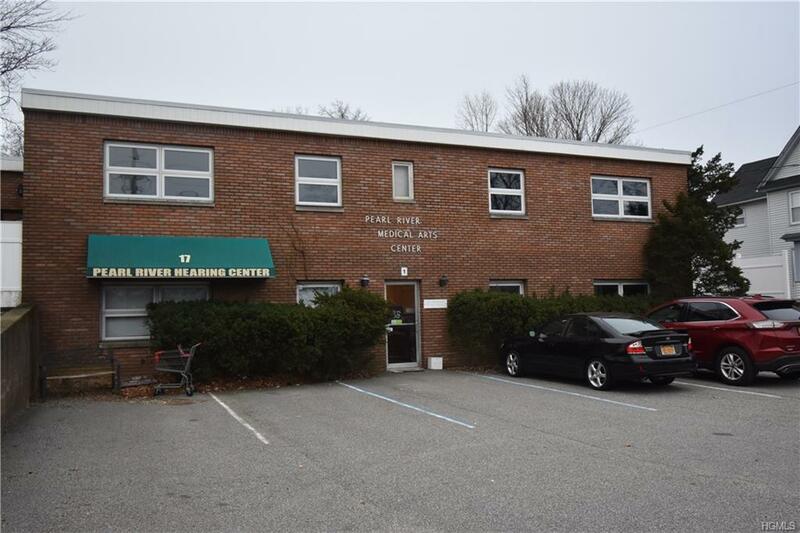 Great location in medical arts / professional building, in Pearl Rivers business district. Turn key Built out Medical space with examination room sinks. One of the lowest priced available medical spaces on the market. Modified gross lease. Base rent plus utils, not a NNN lease. 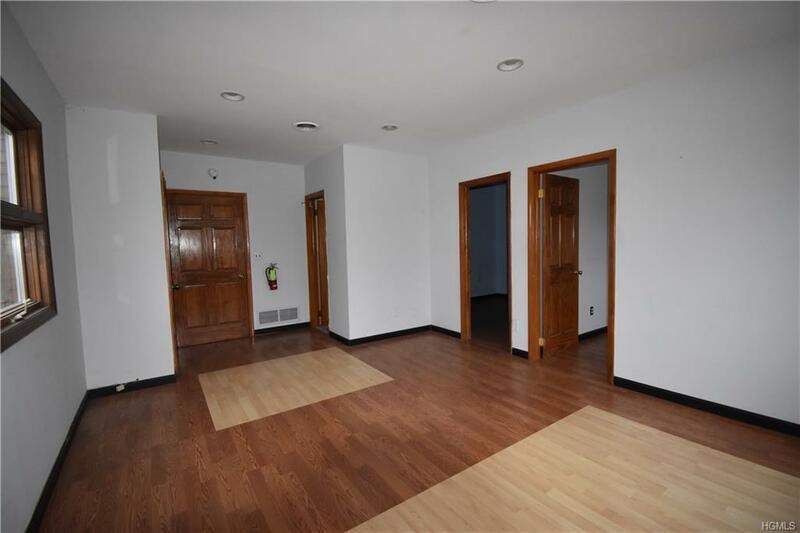 Immediately available is 2,600 SF of Medical Offices with exam rooms and sinks... 6 examining rooms with sinks, 5 restrooms, Executive Office, Conference Room, 2 waiting rooms, reception, 2 consultation rooms...12 offices overall. Private entrances. Turnkey offices ready to move right in. Can divide. 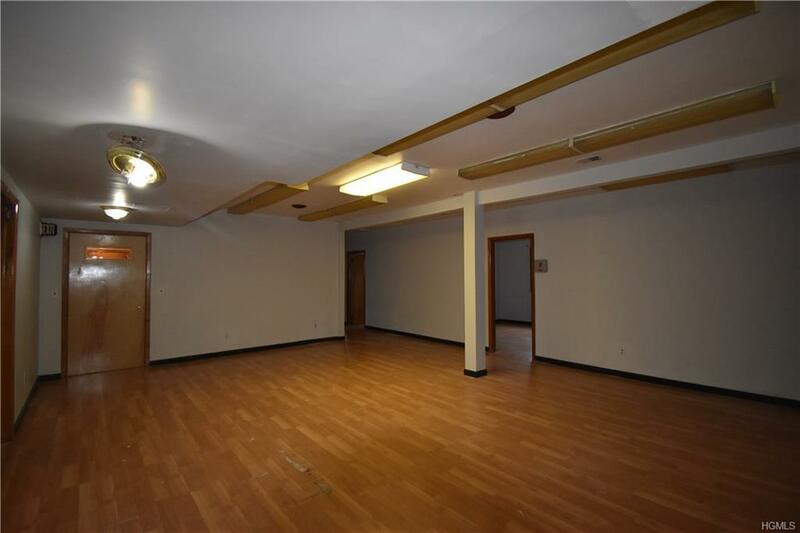 Tenant Can be master leased with subleted offices. Best use is medical, however, also suitable for other professional use. 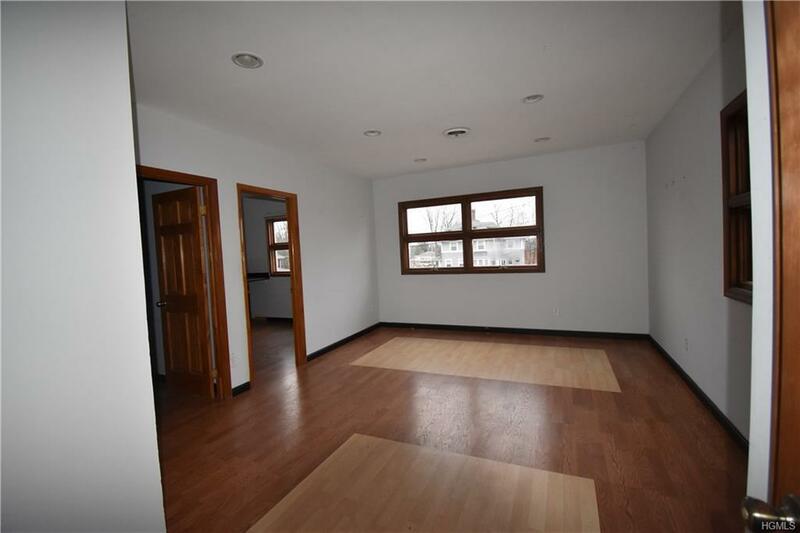 Listing courtesy of Ronald J Chromey of Keller Williams Hudson Valley.